(Noun). A feeling of fellowship with others, as a result of sharing common attitudes, interests, and goals. 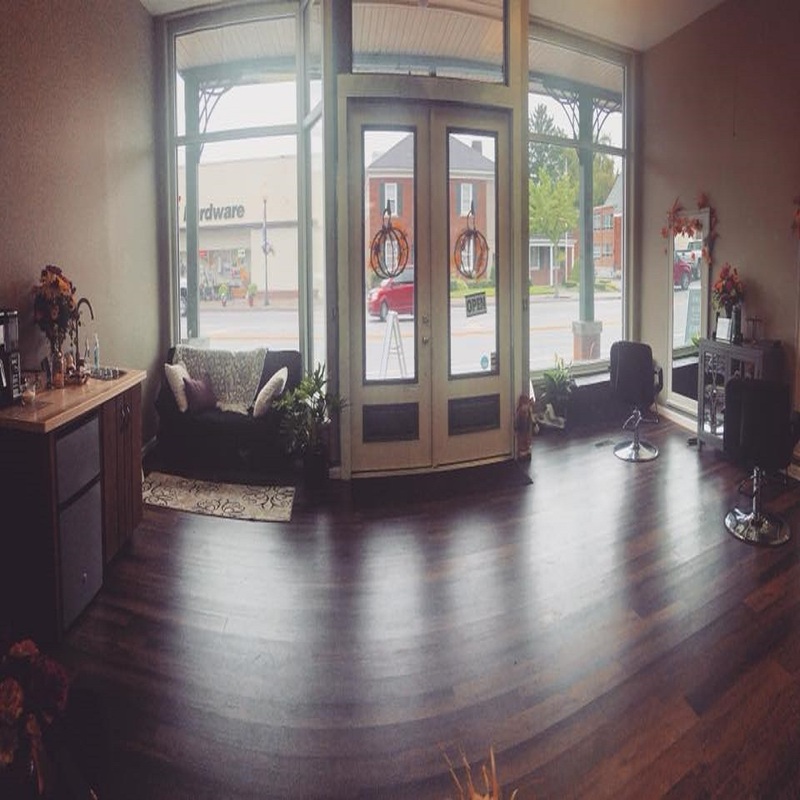 At Charis Salon we believe in doing our part to make the community of Warsaw, and the community of Wyoming County, a wonderful place to raise a family. We believe in supporting other local businesses, and giving back to the community that makes us successful. As members of any community, it is our duty to care for one another, with Grace. Please consider making a donation to the Putney family! Little Aurora is battling Leukemia and as a community let's rally around this family with love and support. Our thoughts and prayers are with Aurora and her family. God Bless.